This will be my second post in the "Repurchased" series. If you missed the last one and want a little briefing of what exactly I am discussing, check out "Repurchased Beauty Items No. 1" here. The first product I would like to discuss is the Too Faced Milk Chocolate Soleil bronzer, emphasis on the shade Milk Chocolate. This has been my go-to bronzer for a while now, more preferable than NARS Laguna and Benefit Hoola in my opinion. This bronzer is matte; I much prefer matte bronzers opposed to ones with shimmer. Another preferable quality is the consistency of this bronzer - it is so easy to blend and is the least bit "muddy". However, the real reason why I claim such love for this product is because Too Faced took us pale girls into account when creating a "Milk Chocolate" shade in the range. 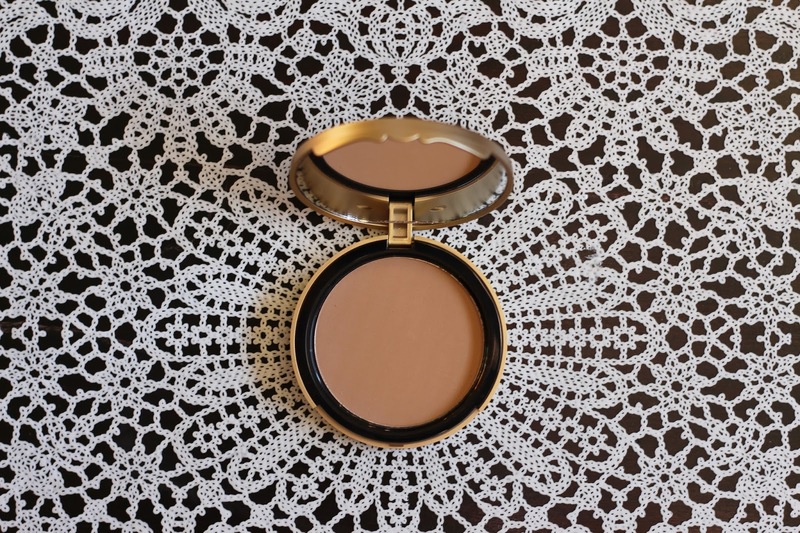 For pale skin tones, bronzer can sometimes be too difficult to wear everyday. Since purchasing this, I have not gone a day without adding some subtle definition to my face. The Milk Chocolate shade is perfect for paler skin tones because it is not as dramatic of a contrast than others. I also think this would be a nice bronzer for newbies to the contouring world. With the lighter shade, you can get just as nice definition, it is just more fool-proof. Did I also mention this bronzer actually smells like chocolate? 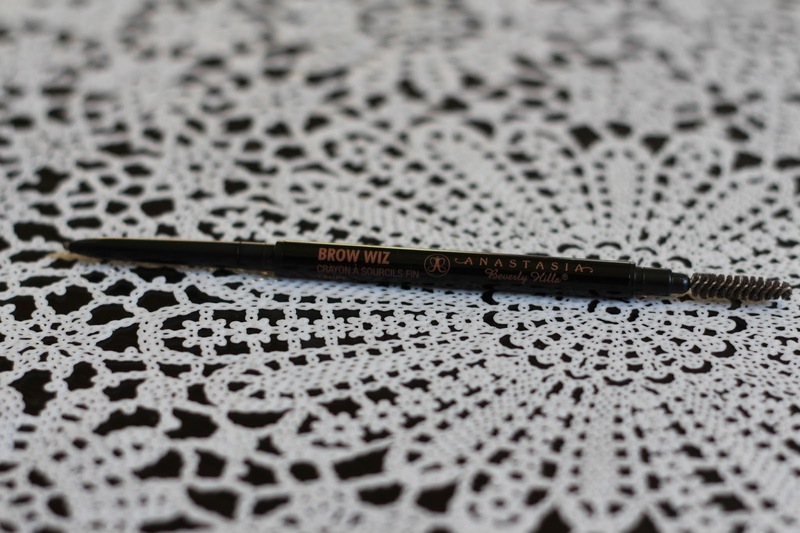 Next, I would like to proclaim my love for the Anastasia Brow Wiz. I know I sound dramatic over here, but seriously this brow pencil has changed my eyebrows indefinitely. I actually had the pleasure of getting my eyebrows done by Anastasia Soare this past spring and she had used the brow wiz along with an excellent brow shaping to transform my face. Your eyebrows truly do frame the face so I think it is important to give them some definition and make them stand out a bit. Because the brow wiz has such a thin point, I find I am able to mimic actual hairs when I am filling them in and I am able to go around the edges to give them more natural definition. The last product I am not going to take too much time to explain because I am sure I have previously raved about it in multiple posts. 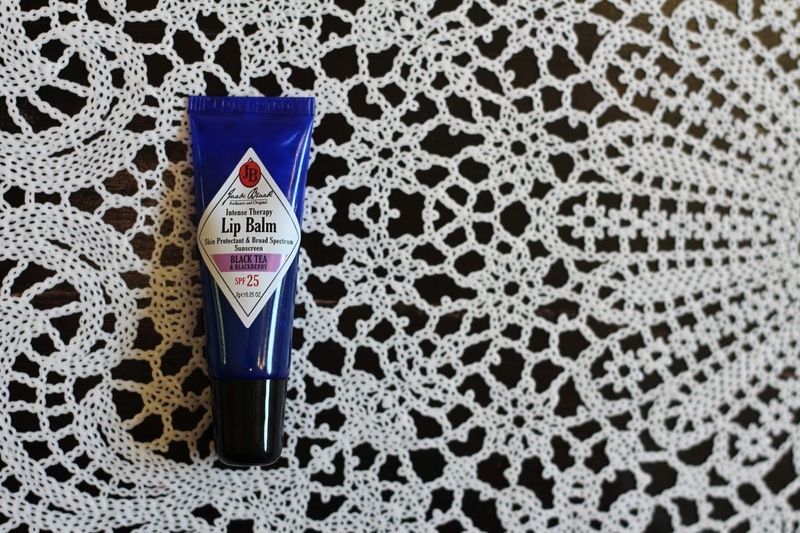 To sum it up, Jack Black's Intense Therapy Lip Balm is one of my favorite lip products ever. It technically is men's lip balm but I have been using it for years. The consistency is so smooth and leaves my lips moisturized and soft. My favorites are the Black Tea & Blackberry, Shea Butter & Vitamin E, and the Mango & Mandarin scents. These have been a favorite of mine for years and I cannot recommend them enough. 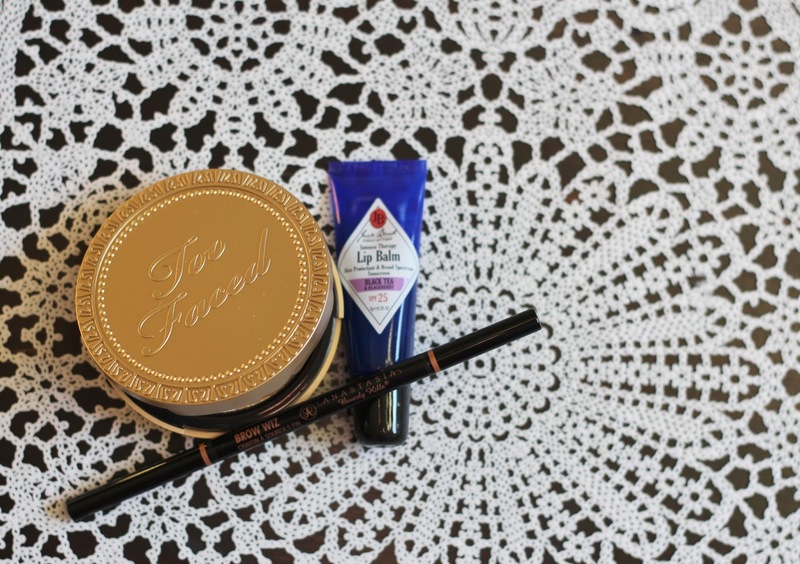 These products truly do hold a special place in my make-up bag. Hope you enjoyed.